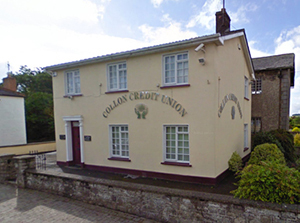 Address: The Square, Collon, Co. Louth. 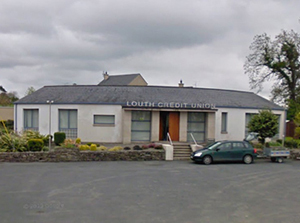 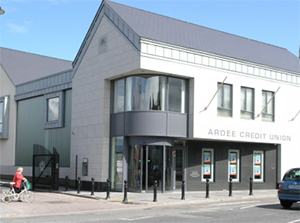 Address: Credit Union House, Louth Village, Dundalk, Co. Louth. 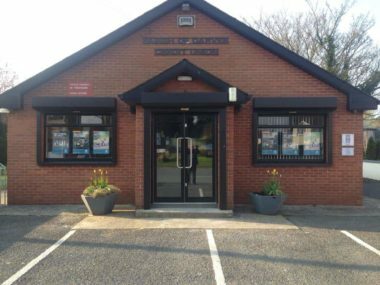 Address: Dromiskin Village, Dundalk, Co. Louth.